I know what you’re thinking. Yes, another fine Phoneholder that I can choose? 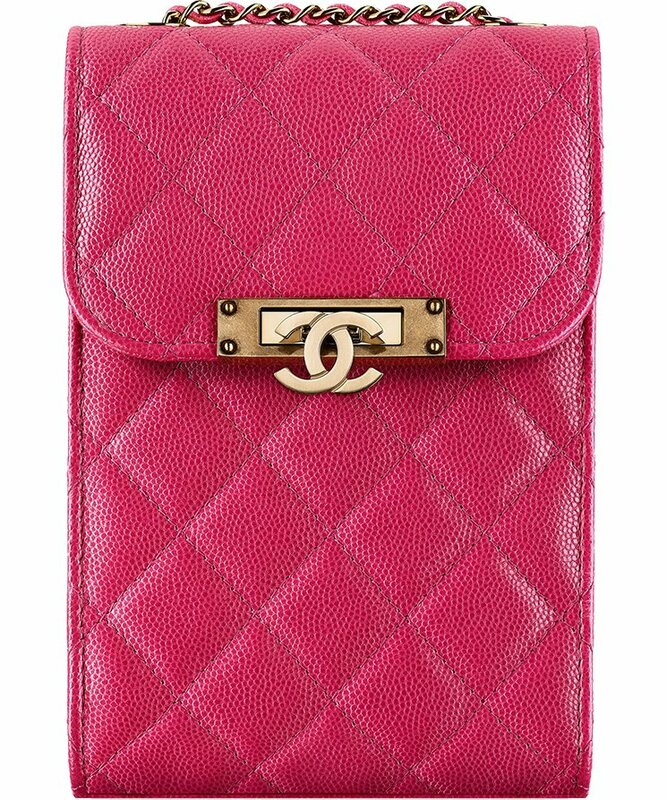 A few days ago, we introduced the latest Chanel Tweed Chain Around Phone Holders. Comparing to this Extra Mini Golden Class CC WOC, they were much larger. However, the good news is that this Extra Mini WOC bag will fit your iPhone. The small of the smallest, this Chanel Extra Mini Golden Class CC WOC is indeed gorgeous and super cute. It’s a bag that needs to be on your wish list, urgently. 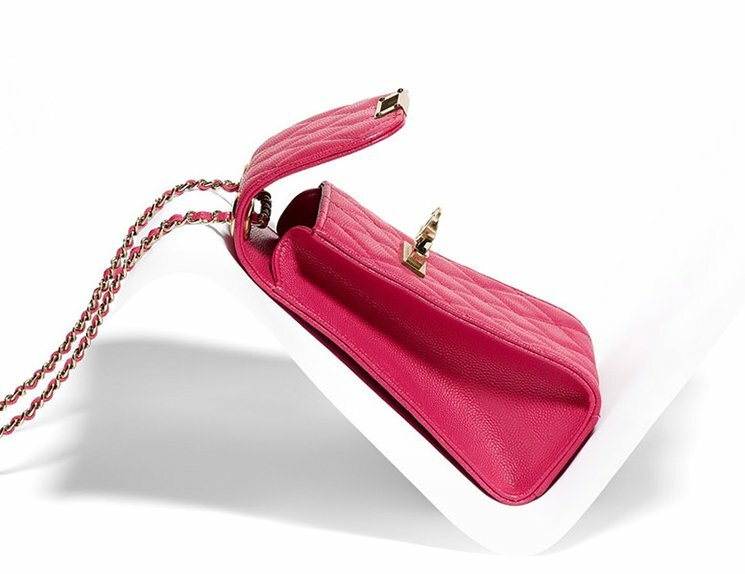 Quilted and refined with the woven chain leather strap, crafted from durable and lovely grained calfskin leather, the center is beautified with a 3D double CC signature. Though small, but the look is irresistible. There is always a day when you need an ‘Extra Mini’ and it’s ideal when you only want to carry the vital essentials. Perhaps for the evenings?